Supported by engineering company Elektroistok-Projektni biro and contractors ELEKTROMONTAŽA KRALJEVO, and ENERGOPROJEKT OPREMA, Serbian transmission company, ELEKTROMREŽA SRBIJE Beograd, completed the installation of 22 km of 150.8 mm^2 ACCC Helsinki size conductor to replace 150/25 ACSR. The original line was built between 1966 and 1972. The recently completed ACCC reconductor project was undertaken to increase the capacity and improve clearances on the 110 kV Košava – Alibunar Wind Farm Vršac #1 Wind Farm line. 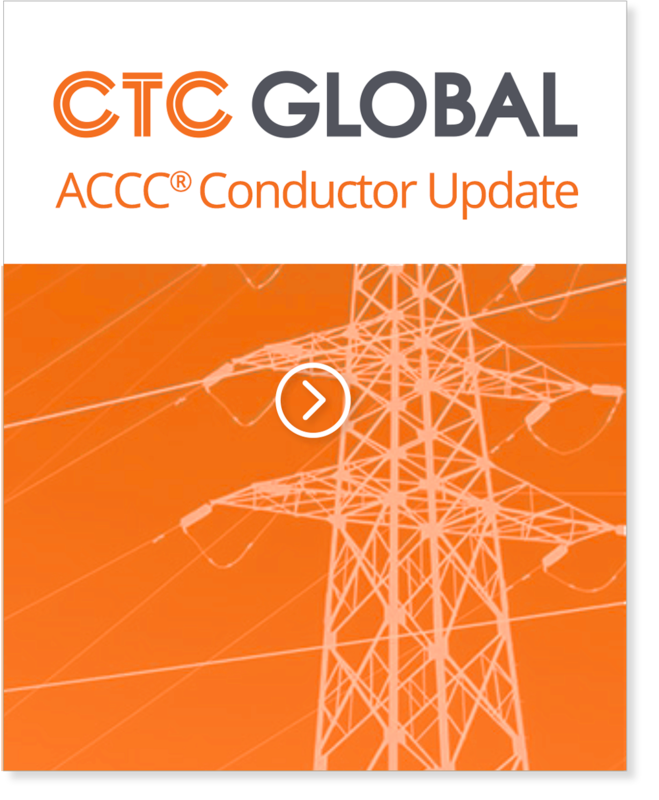 ACCC conductor for the project was manufactured by Lamifil Belgium and delivered by ELEKTRO MERKUR, Rijeka, Croatia. Capacity was increased from 460 amps (87 MVA) to 650 amps (124 MVA). ACCC Hardware for the project was supplied by DALEKOVOD PROIZVODNJA, Zagreb, Croatia. Tesmec reel stands (CVI602+TIH002) were employed along with Tesmec (CVI600) tensioners, Tesmec (AFS404) Pullers, Tesmec (AFS303) tension / clamp grips, and Tesmec (MOT150) compression presses. CTC Global’s Master Installer, Bill Percy, provided onsite training and support.